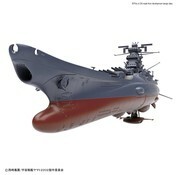 This is a Space Battleship Yamato "StarBlazers 2202", Starblazers 1/1000 scale By Bandai Hobby. 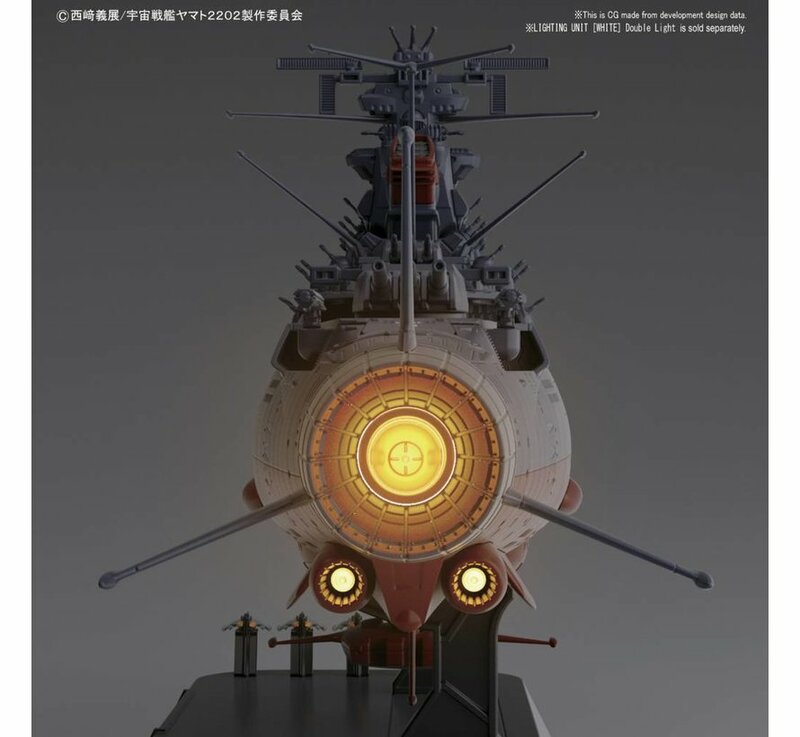 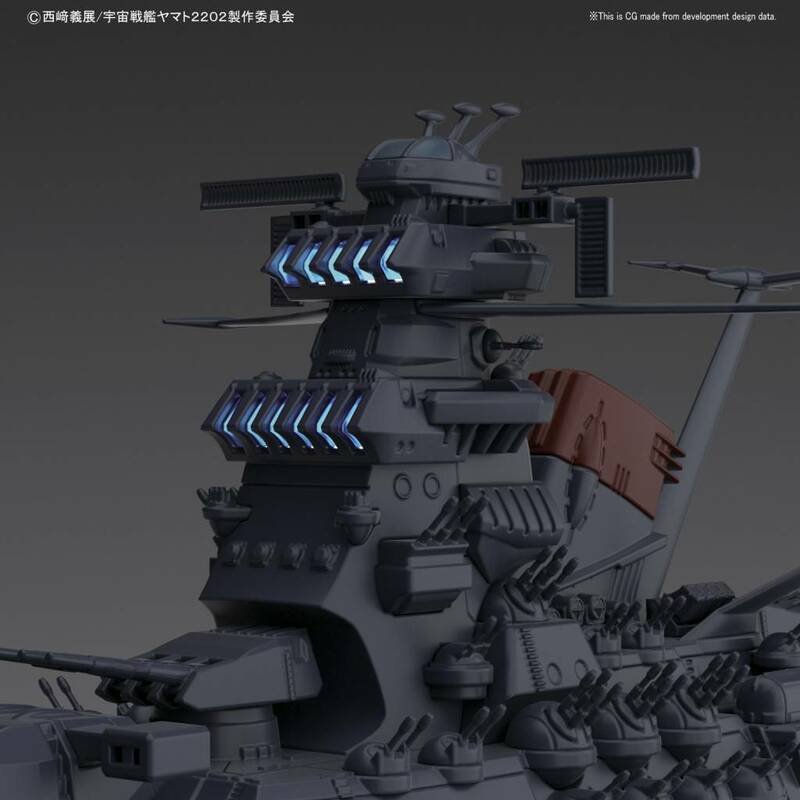 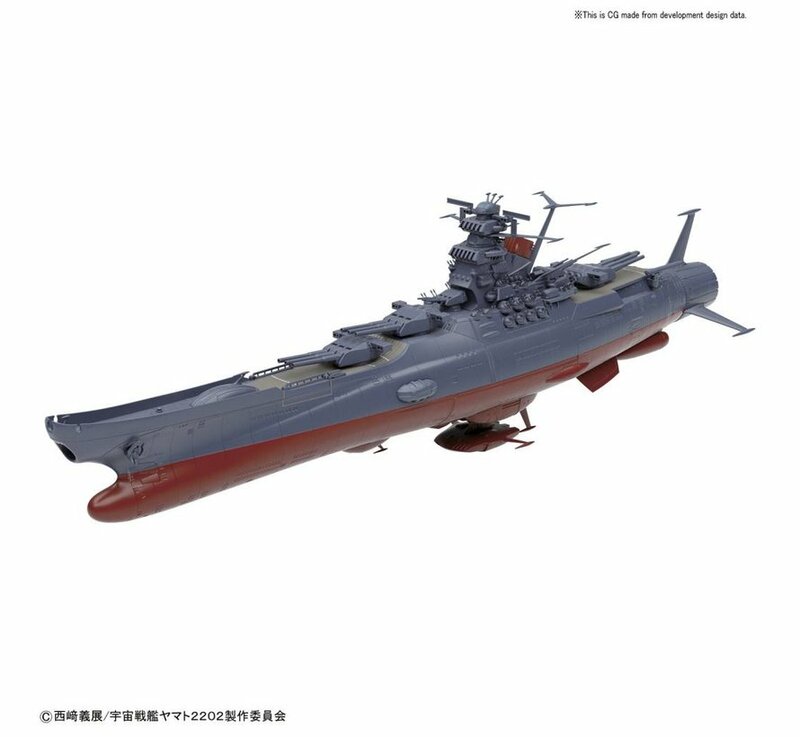 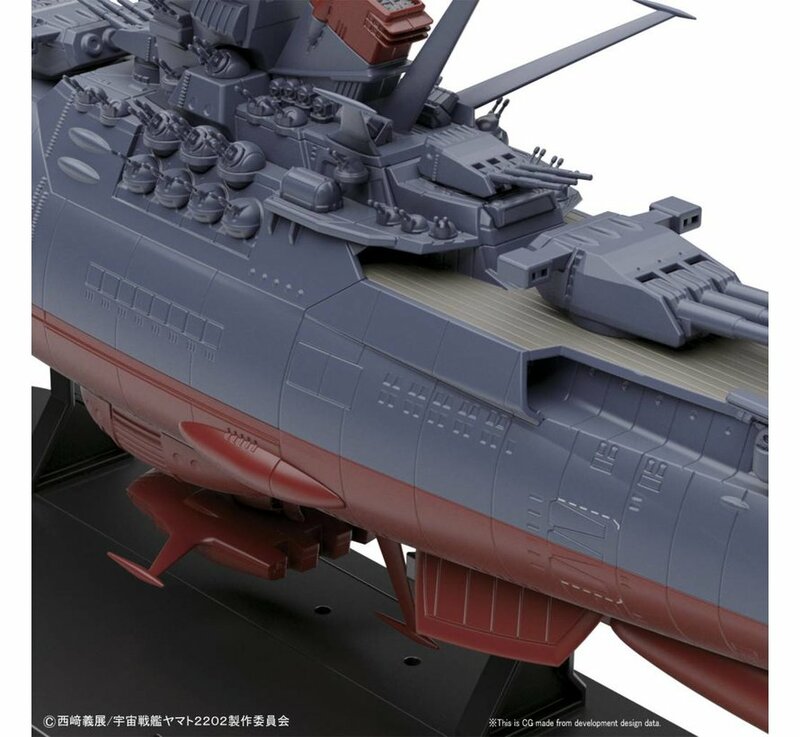 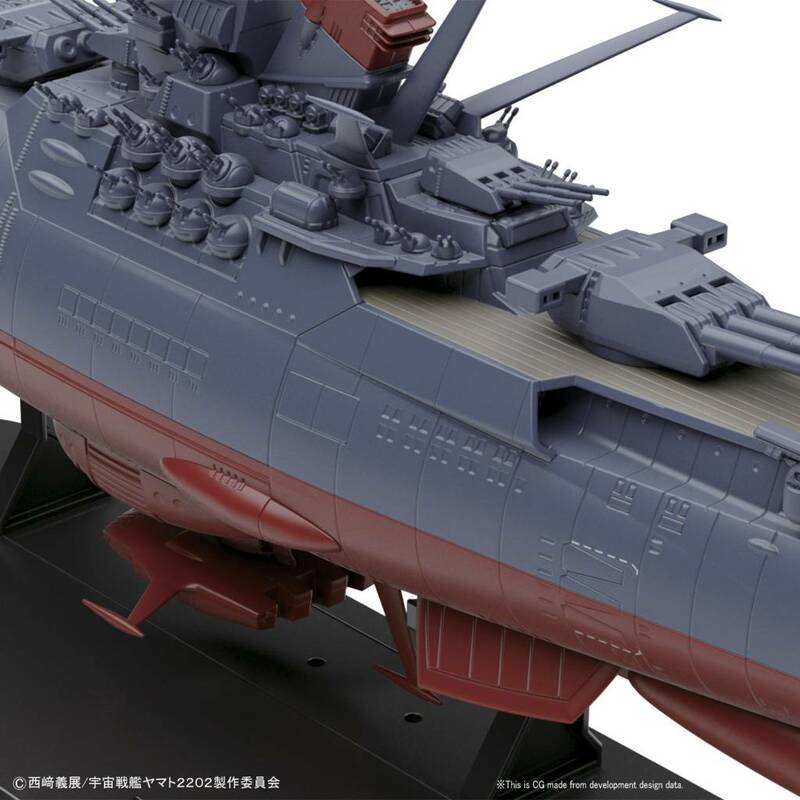 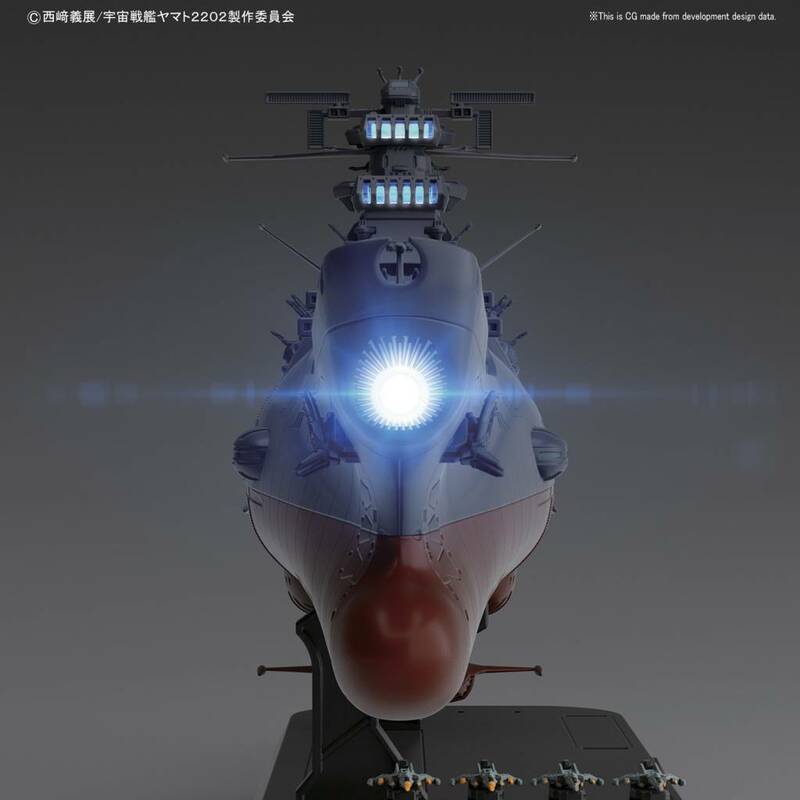 New version of the Space Battleship Yamato as seen in the new StarBlazers 2202 Warriors of Love film! 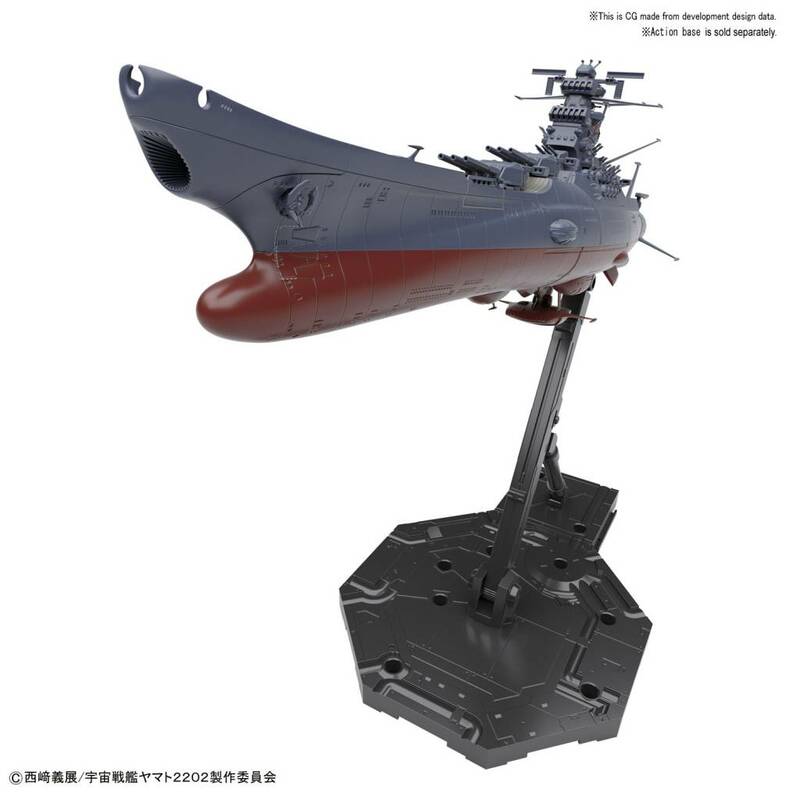 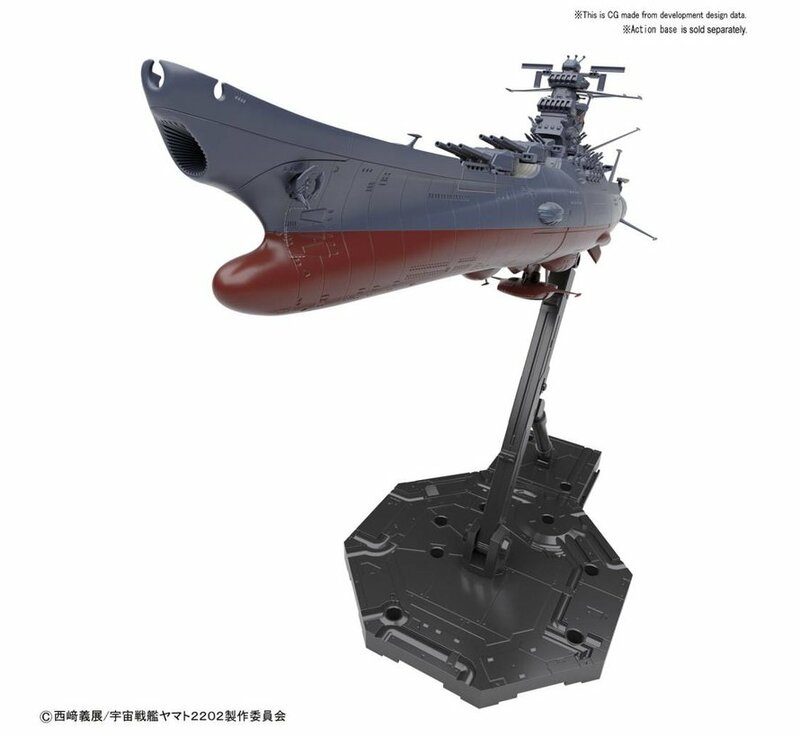 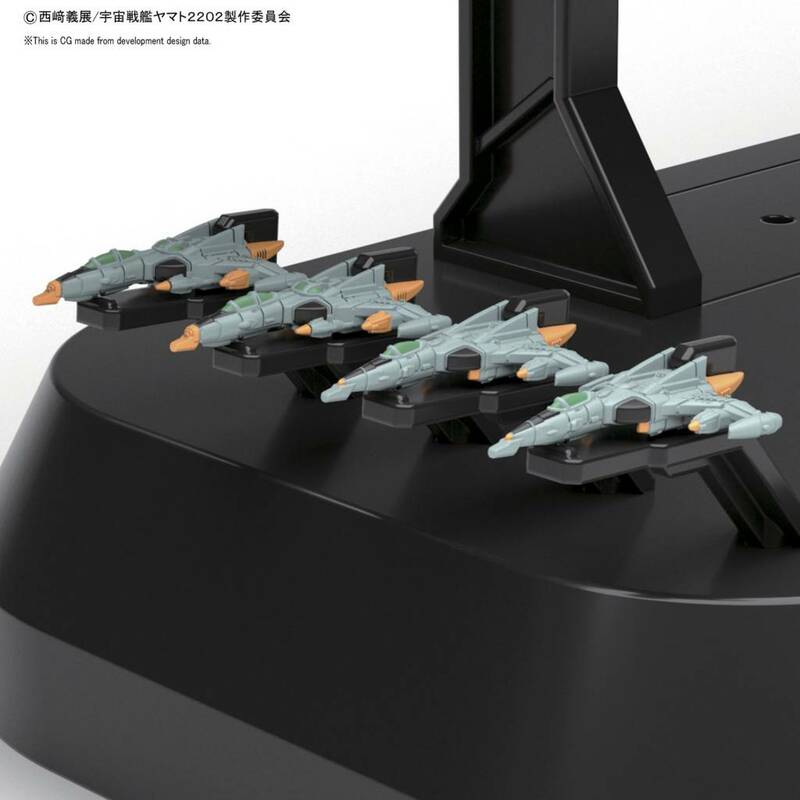 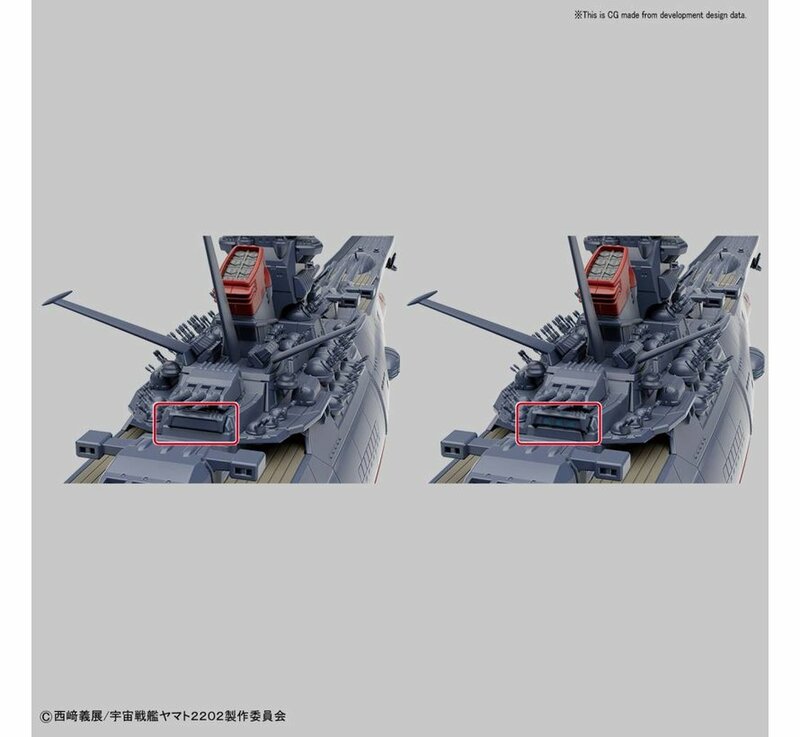 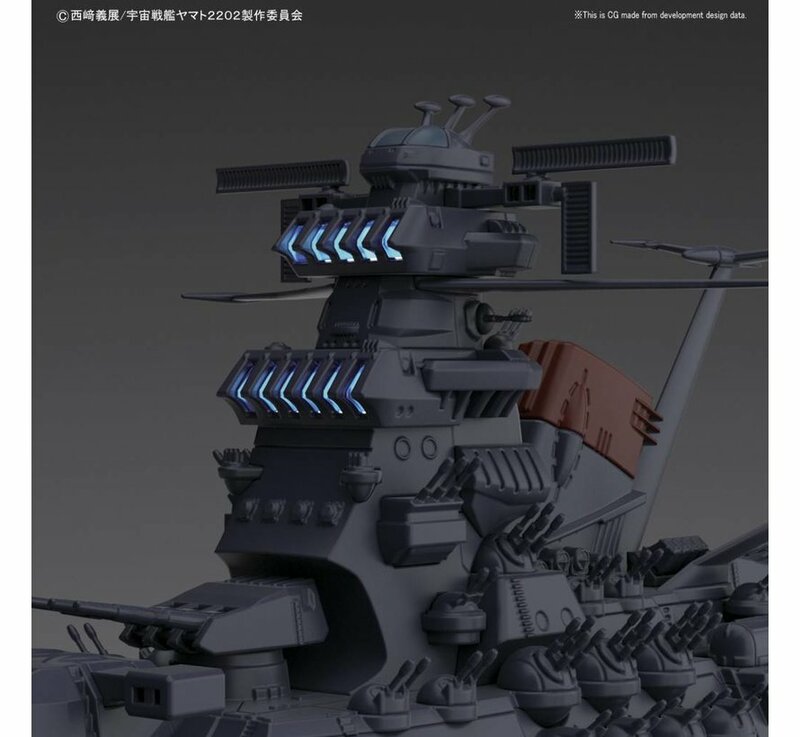 In addition to parts to create the original Yamato, this new version includes 1 LED to light the Wave Motion Gun and bridge, replacement parts for 4th bridge, 4 Cosmo Tiger II craft that can be displayed with it, and 1 palm sized Mecha Collection Yunagi battleship. 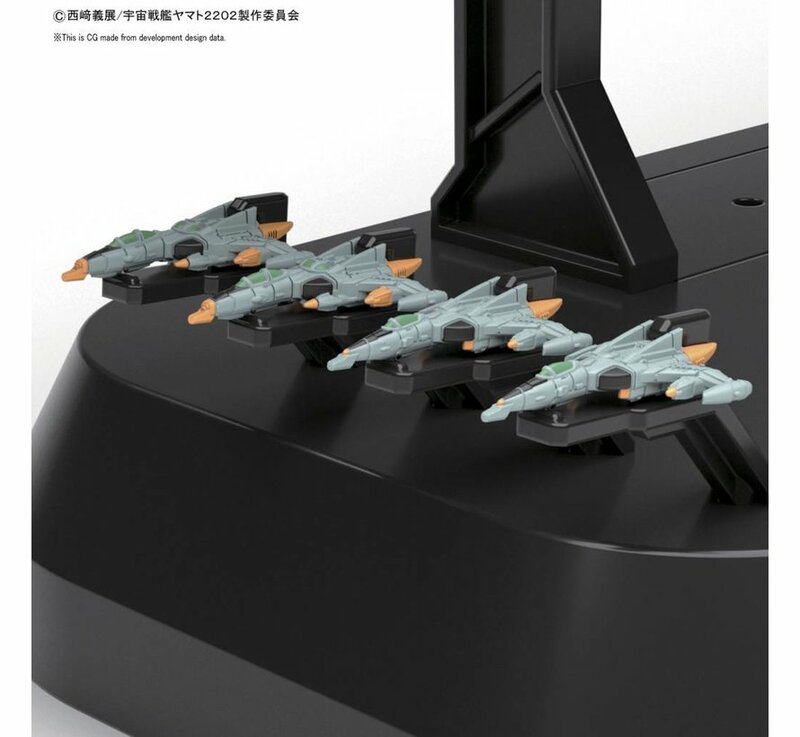 Runner x 16, Stickers,Water slides,Blue LED,Instruction Manual,Display stand. 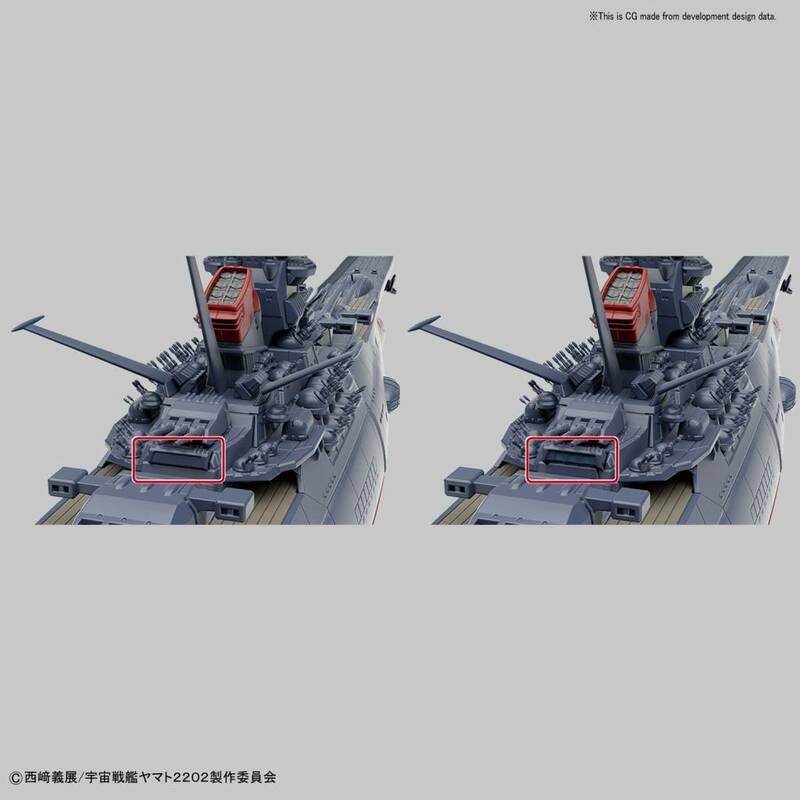 Note: This product has additional space for BAN217846 White LED Unit (sold separately) which can be used to illuminate the engines.